Loneliness. I was a lonely kid. An only child born at the tail end of the “children should be seen and not heard” era, I had tremendous space to read books and otherwise look to inanimate objects for comfort and camaraderie. I didn’t have any experience with other kids until I went to Kindergarten and was hugely surprised and disappointed when no one wanted me to teach them how to tell time in Roman numerals. I mean, we were there to learn, right? Even the nuns treated me like I was a little off my nut. Sensitivity. I took things hard. Like in second grade when Ms. Parsons got married and would become Mrs. Harrison half way through the year (I abhorred change), or in third grade when Sister Michael Anne read us Martin Luther King, Jr.’s “I Have a Dream” speech. There were several times over my school career that I thought I would die from sadness. Librarians. After my parents told me I couldn’t read anymore because reading was “anti-social”, we moved across the street from a library when I was twelve. I snuck over there every weekend as though my life depended on it. Because it did. Those librarians took me under their wing and always had books to recommend as well as knew when I needed to be left alone to my imaginings. A piece of the writer I have become was conceived in the smelly bean bag chair in the Cupertino Public Library, most likely while reading The Hobbit. Flightiness – otherwise known as Creativity. I was a flighty kid. If one of my teachers read us a book about plants, maybe talking about photosynthesis, but there was a bug on one of the leaves of the plant, and it had strange spots, I would be that kid asking why the bug had spots. My mind never seemed to travel down the right channels. At least not the ones my teachers wanted it to travel down. Every report card I ever received in elementary school pointed out my flightiness and “if she would only apply herself”. I never quite understood what that meant. I get it now, but I so wish they had pointed out my creativity, too. Maybe it wouldn’t have taken me so long to recognize it in myself. Stubbornness. Holy tamales but I am stubborn. Because I wasn’t a brilliant student, and didn’t finish college, I never really fell into anyone’s spotlight. Teachers liked me, but no one ever singled me out. I floated down the stream of public school with my mostly B’s, sometimes A’s, not causing any trouble. No one expected very much of me and I didn’t expect very much of myself. It wasn’t until I decided I would teach myself to write that I truly found my stubbornness to be useful. As a writer for children, I find myself in the incredible position to be able to possibly, maybe, in my wildest dreams, make a difference. I hope my books will bring both light and dark to kids so they get the whole spectrum of what it feels like to be alive and in charge of their destinies. I hope to be able to share my journey with those children so they really get the fact that they are a work in progress and even the most lonely, sensitive, and flighty of us can do great things if we set our stubborn minds to it. We are the sum of our parts in the best possible way. 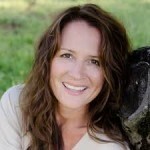 About the Author: At eleven years old, Tracy Holczer read Little Women, and decided she wanted to be a writer. Feathered ball-point pen in hand, she wrote short blood-curdling stories and long, angst-ridden poems through the rest of her childhood. When she was a teen, her family moved to Grass Valley, California where she convinced her mother to get her glasses, even though she didn’t need them, so she would look smart. This is where Tracy decided she would be the next John Steinbeck and write about the glory of trees. When she grew up, she took a few detours and worked as a sales clerk, a credit analyst, and a waitress in a honky-tonk bar. Somewhere in there, single momhood happened, so she added impersonating Santa Claus and Spider Assassin to her list of jobs. Eventually, she ended up in Southern California, married a General Contractor and lived happily ever after where she doesn’t have to sell ties, crunch numbers or wear a long white beard. Instead, Tracy gets to raise her three daughters from home, plan things like the Halloween Carnival for the PTA, and write stories. 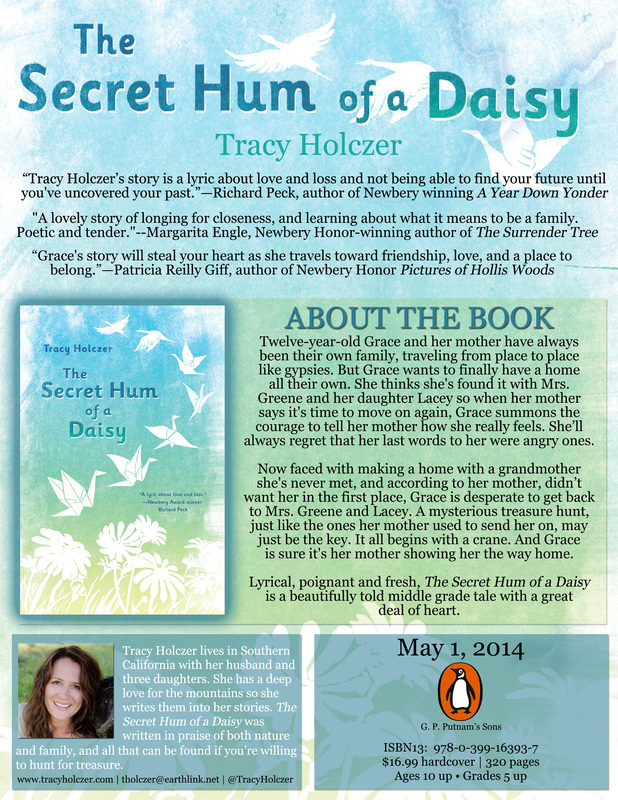 Tracy Holczer is the author of The Secret Hum of a Daisy due out May 1, 2014. Hum was written in praise of both the imperfection of family, the perfection of nature and all that can be found if you’re willing to learn from your detours. 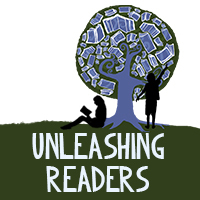 The Secret Hum of a Daisy is an ABA 2014 Indies Introduce New Voices pick for Summer/Fall! This is definitely a MUST READ this summer!